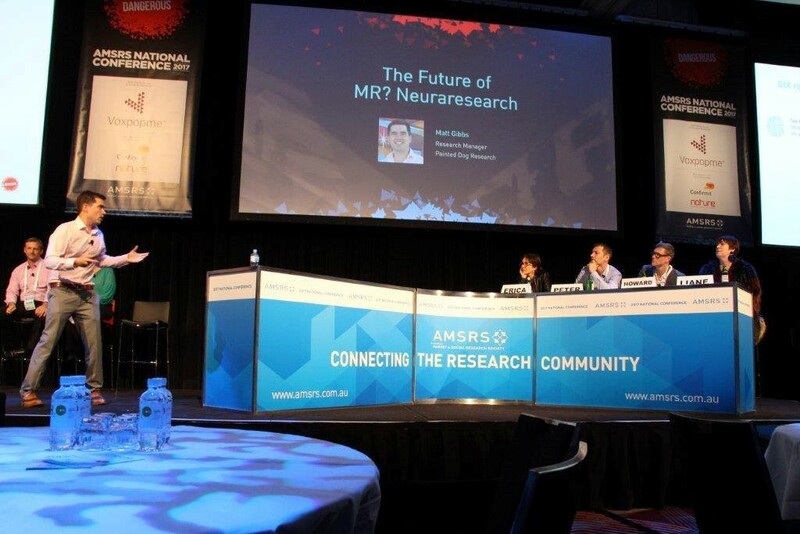 After an impressive showing at the 2017 national conference, AMSRS has asked Painted Dog’s Data Tech Director, Matt Gibbs to attend this year’s event as an invited speaker! In Gibbsy’s own words, “it’s a real honour to be invited back to the conference, and to represent the hard work of our international team who are always striving to bring exciting innovations to our industry”. The ‘One Step Beyond: The Madness of MR Choice in 2018’ session is on Thursday, 9th August at 11:35am AEST. Come and get involved at this year’s conference, it’ll be fun! More info here: http://amsrsconference.com/speakers/matthew-gibbs/. We can’t wait to see Matt in action – wishing him lots of luck on the National stage once again!